I attend a special concert, and am streamed live across Cambridgeshire! Last week was another exciting one (this one is due to be VERY BORING, phew!) 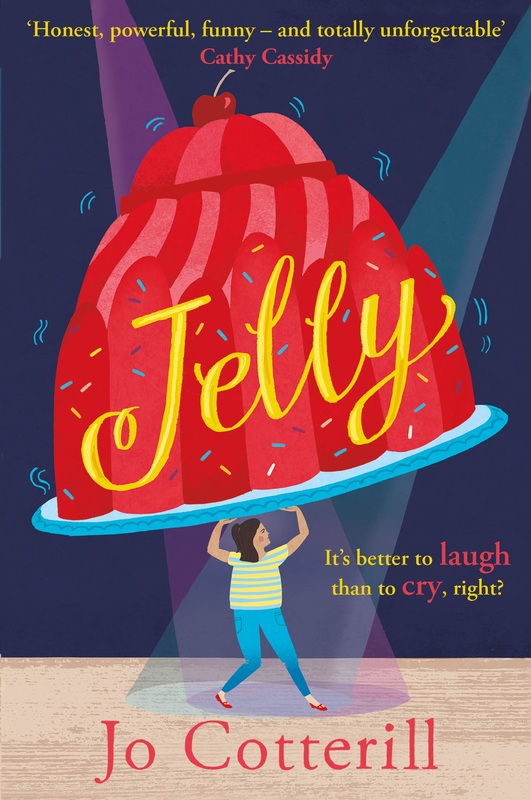 and the excitement kicked off on Tuesday when I attended a concert at my patron of reading school, Didcot Girls’, because the Y8 choir was performing my brand new song Happy Face, written specially for my new book Jelly. The … More I attend a special concert, and am streamed live across Cambridgeshire! Leave a comment I attend a special concert, and am streamed live across Cambridgeshire!